Our Chief Pharmacy Officer, Ken Majkowski, delivers you valuable tips related to your prescription medications and trips at the pharmacy. 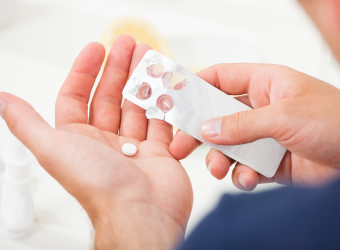 Ask an Expert: What Medications Can an Urgent Care Clinician Prescribe? 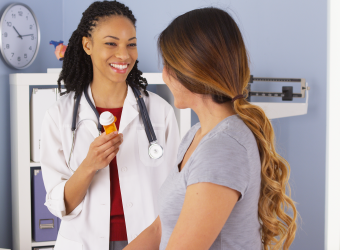 Our FamilyWize expert explains which medications may be prescribed at an Urgent Care clinic and answers other commonly asked questions. 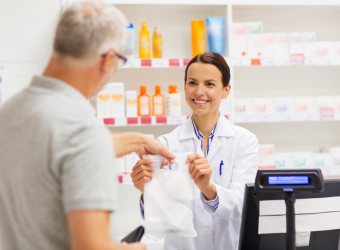 Our FamilyWize expert explains what patients should know about confidentiality at the pharmacy counter. Sometimes it makes sense to pay cash for a prescription. 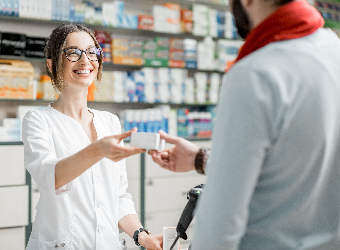 Newly lifted regulations make it easier for pharmacists to discuss payment options with patients. Pharmacists love it when patients ask questions! 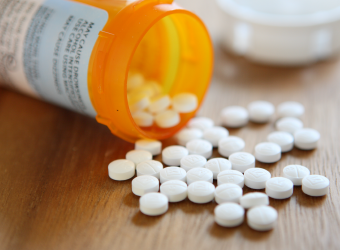 Our FamilyWize expert answers some of the most common questions that pharmacists receive. Should You Carry Naloxone to Prevent Opioid Overdose? Our Familywize expert explains what naloxone is, who needs it, who should carry it, and how it can be purchased.